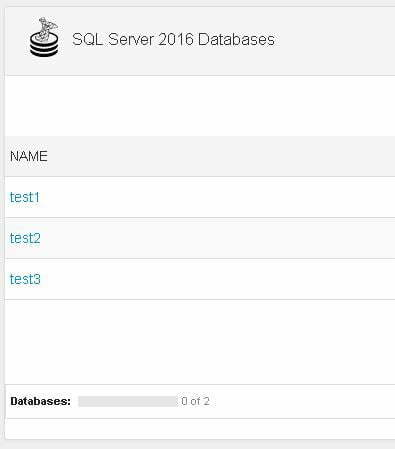 Since beginning of solidcp the control panel has a bug with counting number of SQL Server databases in each customer. 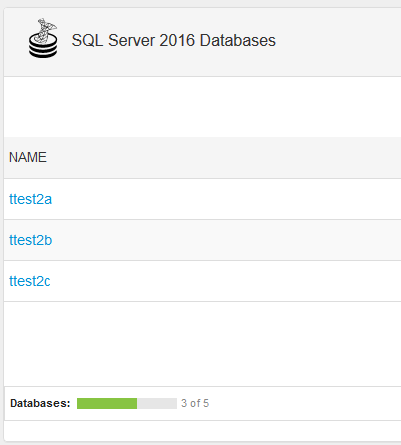 It seems that SolidCP doesn’t count number of database created in each hosting space. I have tried this in our development environment and was unable to recreate the issue. Can you please let me know which version of SolidCP you are using? Has anyone found a solution to this? I’m using version 1.4.1 and have the exact same problem. 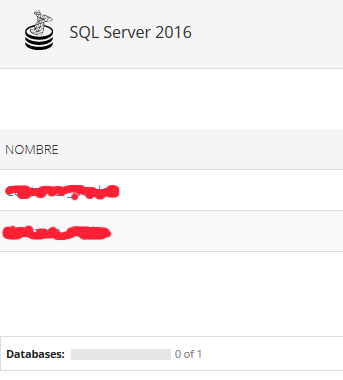 The database count for MySQL is fine, but SQL Server 2016 always reports 0. I have taken the time to check 1.4.1 and it appears to be functioning fine. We can take a more indepth look at your environment using our paid premium support. You can click the Contact button at the top of the page to submit a ticket. yes.. fixed!!! .. thanks you.